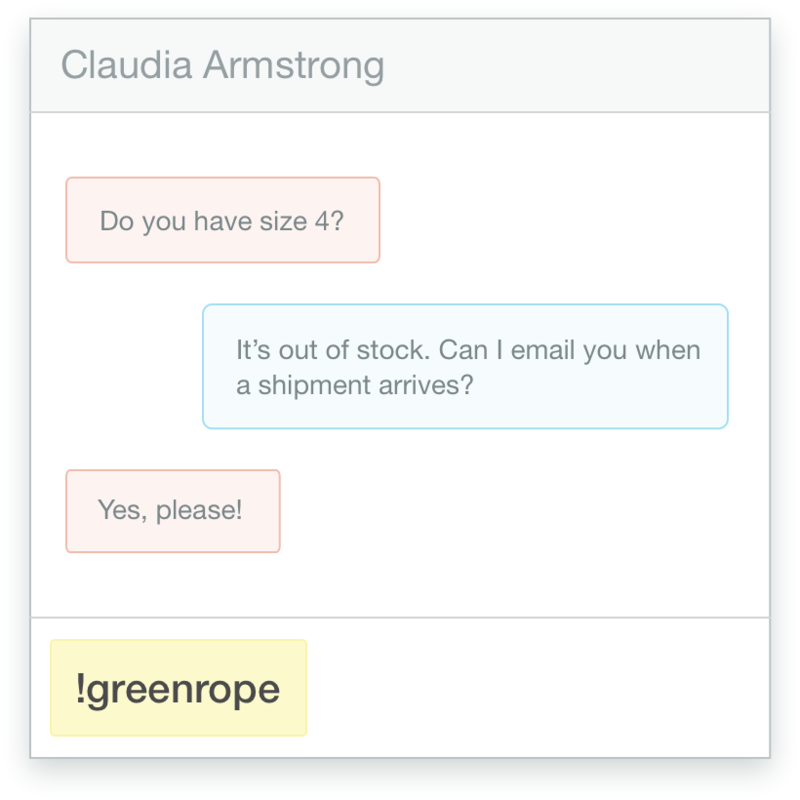 Send data between Olark live chat and Greenrope CRM to understand your customers better. 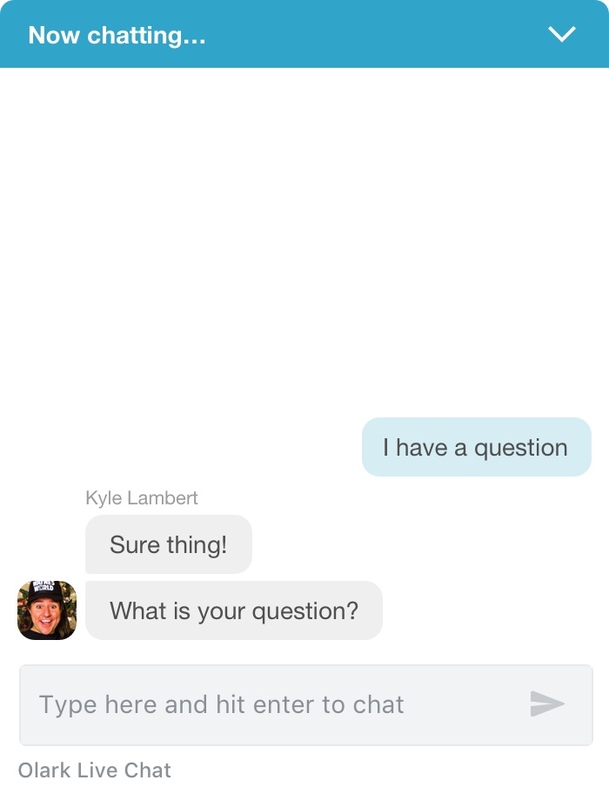 With Olark, you get simple live chat software to engage with your customers as they browse your site. But what do you do with those conversations once they are over? With the Olark and Greenrope CRM integration, you can send every chat to a simple CRM that helps your customer support team customize its follow-up with customers and prospects. During any Olark chat as an agent, type !greenrope and hit enter. 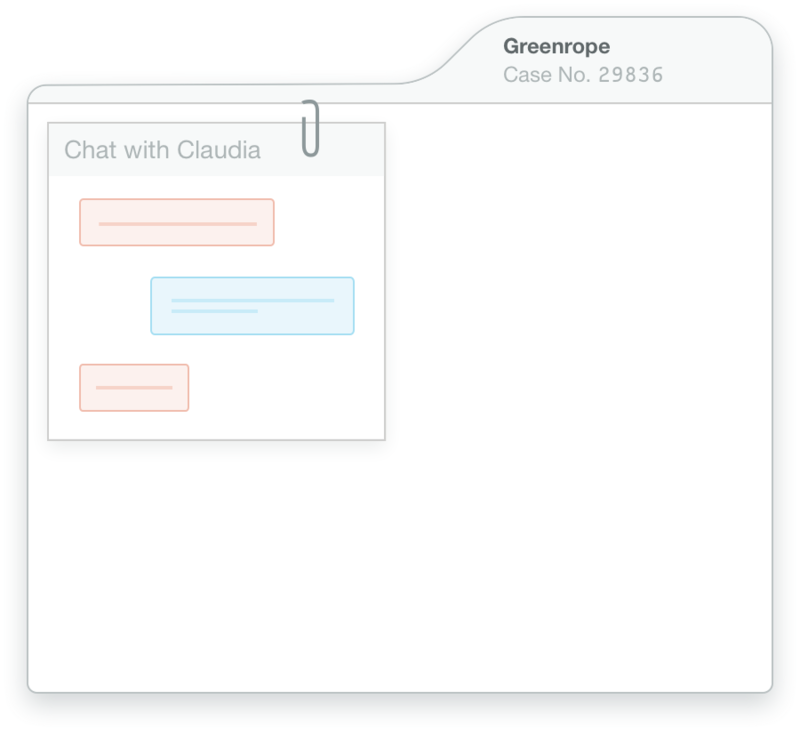 We’ll create a case in GreenRope with your chat attached. Voila! Here's a how-to guide for connecting Olark and GreenRope. Ready to turn on the Olark and GreenRope integration?